Most of our projects combine the different strands of our work: our peer-to-peer activities feed into research and policy work which informs our training and consultancy for organisations and professional bodies. Our research arises from our experiential activities as well as from primary research and systematic / literature reviews. Below is a description of our ongoing and planned projects. In partnership with King’s College London, and with funding from the Wellcome Institutional Strategic Support Fund, we ran a uniquely survivor-generated and led piece of research with a group survivors. The group piloted a survey to gather views of survivors regarding their experiences of help seeking: what has helped/worked / hindered/harmed them in their journeys out of abuse and towards wellbeing. The research involved a process evaluation, seeking the survivors’ views on what it was like to run the research project and on the experience of participating as a ‘research subject’: how could we ensure this is safe, meaningful and effective? The outcome is “From Pain into Power”, our Charter for Organisations Engaging Abuse Survivors in Projects, Research & Service Development. This is now free to download on this website and is being piloted. We have run an online support forum for adult survivors since 2000 and now use a closed (not visible to the public) Facebook Group. The forum provides connection, support and a place to go to where survivors and their supporters can feel understood by others who know the struggles of living with the aftermath of abuse. It does not provide therapy, counselling or professional advice. 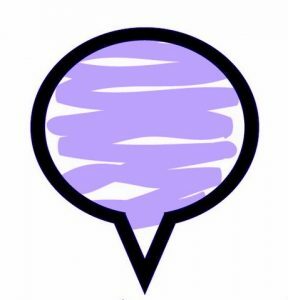 The Survivors Voices Online Forum has safety guidelines, a pinned post regarding trigger warnings and medium-level moderation. If you are a survivor (or the supporter of a forum member who has asked for you to be part of the group to support them) and wish to join, please contact us. Normally in London UK, the currently bi-annual gathering has grown out of the self-help groups that ran for many years and provides a way of staying connected, sharing stories and resources, increasing knowledge and as a sounding board for developments in our work. We ask survivors to attend only if they feel able to keep themselves and others emotionally safe (eg. no alcohol, self-harming behaviours etc..) You are welcome to bring a supporter. The next Survivors’ Voices Gathering will take place 3rd March 2019 in London . Contact us for more details. 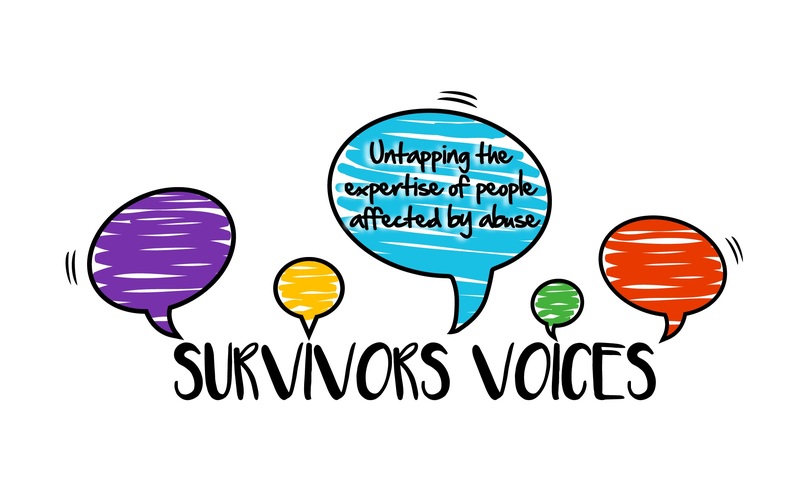 Survivors’ Voices Research and Action Groups and involvement in academic research. We run various Survivor-led Research and Action groups to plan and implement peer gatherings, events, projects and research. We meet both to shape our in-house activities and research and to influence the world of research, social policy, professional training and practice with survivor perspectives, priorities, and questions. Our Co-founder/Director, Concetta Perôt, also works in association with a range of Universities to bring a survivor-informed perspective on studies. She is an Associate Researcher at the Institute of Psychiatry, King’s College London and with Bristol Medical School at the University of Bristol. She is also working with in an NIHR funded project to evaluate the mental health needs of people attending Sexual Assault Referral Centres, co-ordinated by Leeds University. She is available for consultation on setting up and running studies and co-producing research and events with survivors. Co-founder and writer Jane Chevous is working on our exciting new project for 2019 – writing a Recovery Recipe Book. This will be a practical collection of tried and tested tools, acitvities, approaches adn resources that have helped survivors on their journey of recovery and healing. We’ll be collecting ideas at our next gathering and invite all survivors to send in contributions. Please click here for full details.